With over 20 years of high-ticket sales under his belt, Tim came to us from selling and importing Antique Oriental carpets. Prior to that he spent 13 years in the music industry. The son of a Brooklyn-born Father and Indonesian-born Mother, Tim grew up in a 200 year old historic log home outside of Pittsburgh, PA. Tim became a quick study in architecture, renovations and building materials, as well as developing an appreciation for unique properties. It naturally followed that Historic Homes, construction, renovations and the buying and selling of Real Estate was where he ended up. In 2017, Tim was awarded with the most prestigious Diamond Elite Award at the annual Awards of Excellence with the Greater Nashville Association of Realtors. He was also recognized by Keller Williams International at the 2018 Family Reunion convention, with record-setting sales in the Southeast Region, which makes up for the largest region in North America, with over 215 offices. Winning a triple platinum designation and Top Luxury Agent, Tim was humbled with gratitude for the contributions of his mentors, coaches, Team and clients. The Team has consistently been ranking in the Top 10 for the entire Southeast Region, and continues to be grateful to our wonderful client base. Tim and his team continue to focus on increased client-relations and specialized services for greater rapport and customer satisfaction, and ultimately "being of service." Tim spends his free time (what little there is) traveling and playing Polo with the Nashville Polo Club and Port Mayaca Polo Club in Central Florida. • I love the challenges, bringing the deal together and helping people realize their dreams. Favorite place to eat in Nashville? • Fidos on 21st Ave, as I’ve been eating there for years! Besides the delicious food, the atmosphere and staff is what really keeps me going back. A recent graduate of Lipscomb University, Mehabad Dosky put her finance degree to use as the team’s Director of Operations, shortly after graduation. As she first began to pursue Real Estate in her last two years of college, Mehabad quickly found herself immersed in the thriving industry. This passion allowed her to see the applicability of finance, as her role required such skills. More importantly, she discovered the team’s desire to fulfill client’s needs, which further sparked her interest. The Tim Kyne Property Group, and its value as a service based company, intrigued and allowed her to fully commit to the team. Three years later, Mehabad continues to grow and learn from those around, as they inspire and motivate her. She especially enjoys the ability to interact with clients to ensure their satisfaction with the team’s performance. Mehabad subscribes to the belief that all things do truly happen for a reason, and despite other opportunities, she feels Real Estate was the right path. • Real Estate requires that you possess three important skills: market knowledge, the desire to be of service, and an eye for architectural design. All three factors in which I love, and know I can continue to learn from, and be challenged by. • My career. I enjoy absorbing all that I can throughout my days. Also knowing that I have a ton to learn, constantly keeps me on my toes. • Bella Napoli in Edgehill! Authentic Italian pizzeria in a beautiful back alley made of brick with string lights. Dinner with a view! Born and raised Nashville native, Clark grew up outside of town in an old growth redwood home designed and planned by his mother. At a very young age Clark would prospect land with his father that he would consider buying to flip or rent. Clark has always been design driven, as he worked on music row in film and later for a consumer goods design team, which helped mature his focus. From an early age, Clark had a keen eye and passion for architectural/industrial, interior and automotive design/aesthetics. Equally, he has always enjoyed people and relationships, so a career in real estate was a natural, effortless progression for him. Clark was raised, and believed that honesty and integrity were non-negotiable, not only in business, but in life. • Real estate is an excellent mix of helping others, exploring neighborhoods, and finding the best deals. I love "looking under rocks" to find what might be available but not obvious. • Living life to the fullest and to not take it for granted. • While impossible to narrow it down to one place, I will say City House pizza is near the top. 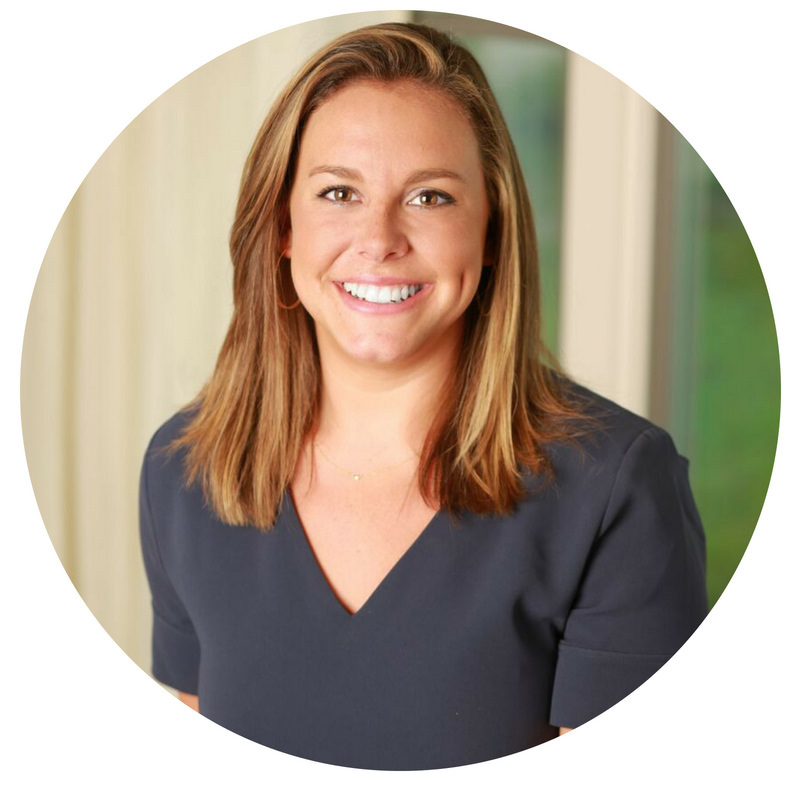 Although born and raised in Mississippi, Jess has called Nashville home since graduating from the University of Mississippi in 2008. After gaining success in the home security industry, Jess was ready to take on a new challenge. 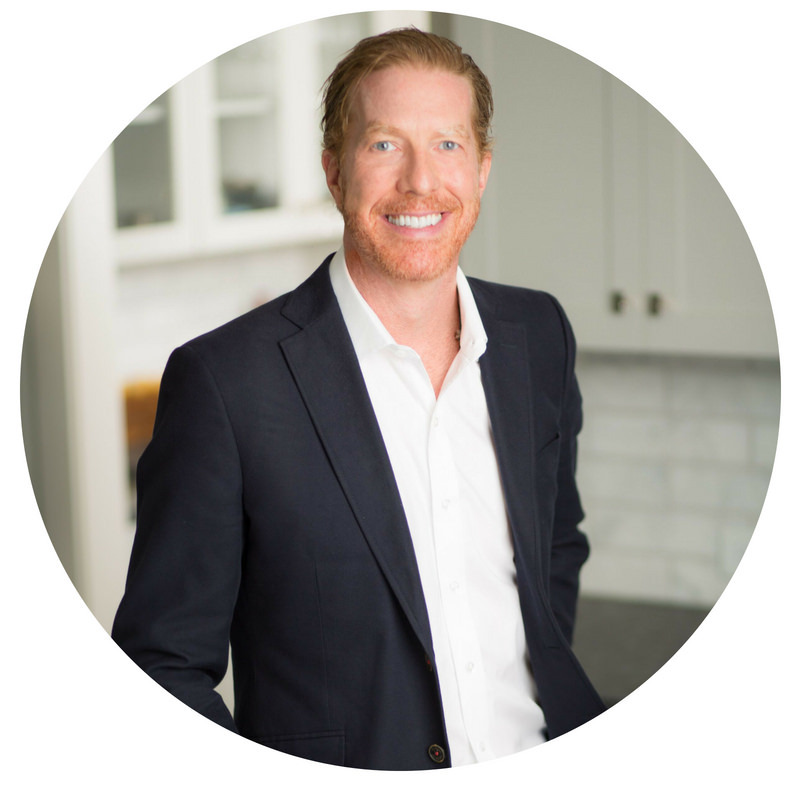 He started his journey in Real Estate in 2012 and quickly became one of the top producers at his brokerage firm. Jess has nearly doubled his business in each of the last three years. He has helped countless developers, investors, buyers and sellers with their real estate needs. In addition to Real Estate, Jess enjoys traveling the world with his wife Maggie, Crossfit, Cycling, Tennis and being involved as a leader at his church (The Belonging Co.). 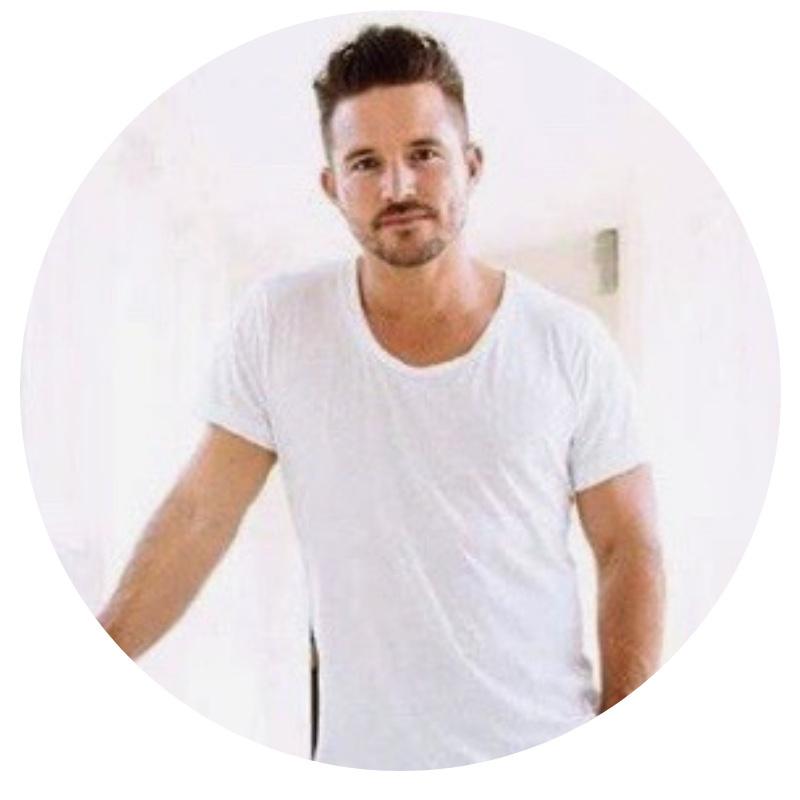 He is passionate about helping people live their best life and has recently begun a personalized coaching program with a focus on health & wellness, finance, and personal development. • I feel passionate about helping others, and real estate gave me the opportunity to do so on a large scale! • My wife, travel, and experiencing life together. Molly Mason lived in several different places while growing up, but she settled in Nashville after graduating from Michigan State University. Raised in a “real estate family”, Molly always knew she wanted to work in the same industry as her parents. They have taught her the importance to representing her clients to the best of her ability, but also to educate them throughout the entire process. While attending Michigan State University, Molly participated on the Women’s Varsity Swim Team. She took that discipline from the pool and applied it to her career and experience in sales and customer service. Molly is a firm believer that hard work always pays off. She prides herself on her market knowledge, consistent customer service and eye for architectural design. Her goal is to make sure her clients feel completely satisfied through her 24/7 availability and genuine interest in her client’s needs. • I love working in Real Estate because brings my passion and my experience together, so I can help people build the life my clients want! • College football. Saturdays in the fall are the best days of the year. • Anywhere that serves tacos! Mas Tacos, located in East Nashville, is my favorite. Great food, drinks and atmosphere!